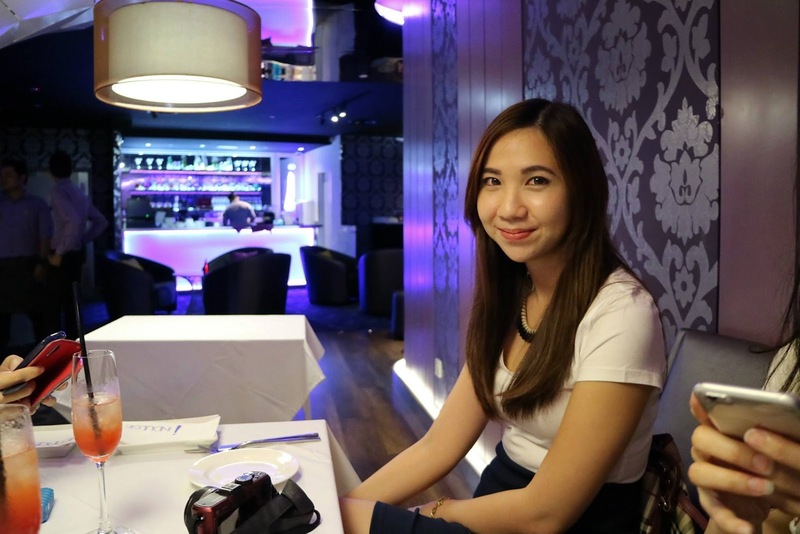 I recently joined the girls from Malaysia's Hottest Bloggers for a visit to TGV Indulge which is located in TGV One Utama Shopping Centre. 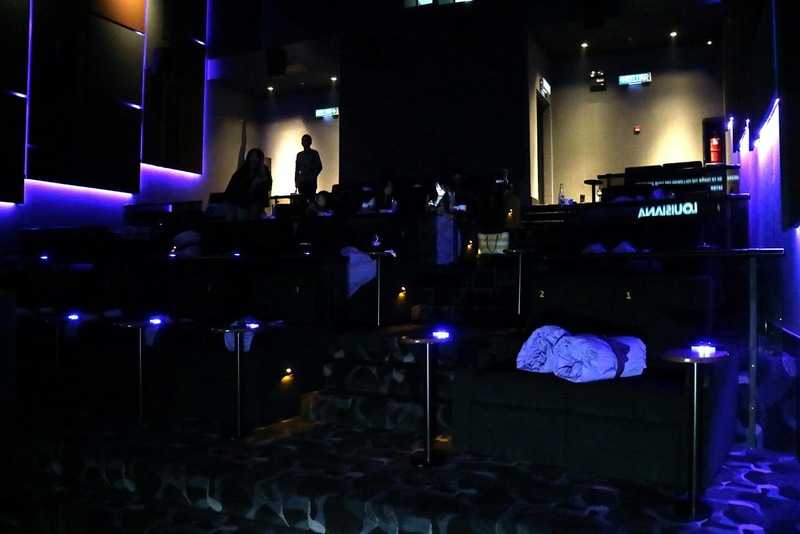 TGV Indulge, a lifestyle cinema that provides the whole VIP cinema experience with its own private ticketing counter, lounge and dining area, and two (2) exclusive dine-in theatres that can fit a total of 72 people. 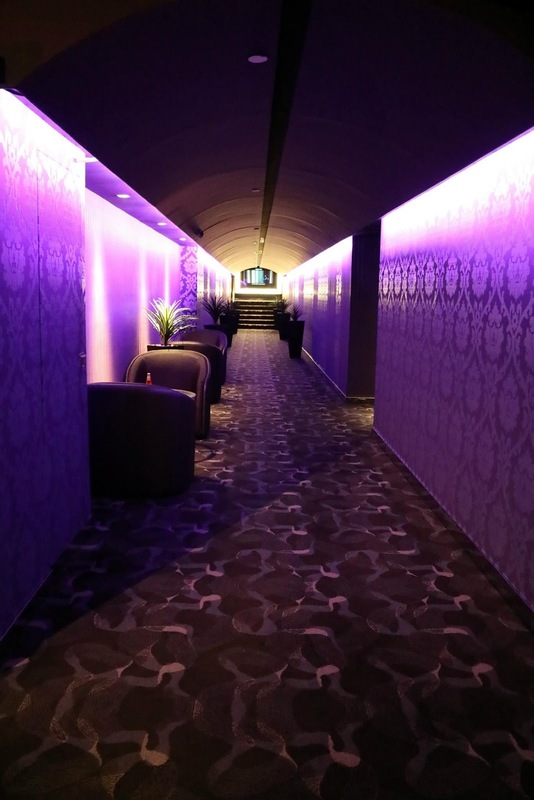 Walking in, you’ll feel like a VIP as you'll be greeted by the friendly staff and then you can either buy your tickets or head to the lounge for some drinks or even to the dining area for some food. The interior is stylish and modern and featured well-positioned lights to highlight key decor like a specially designed column or wall. The lounge plays music that's quite soothing and relaxing, adding to the overall ambiance. 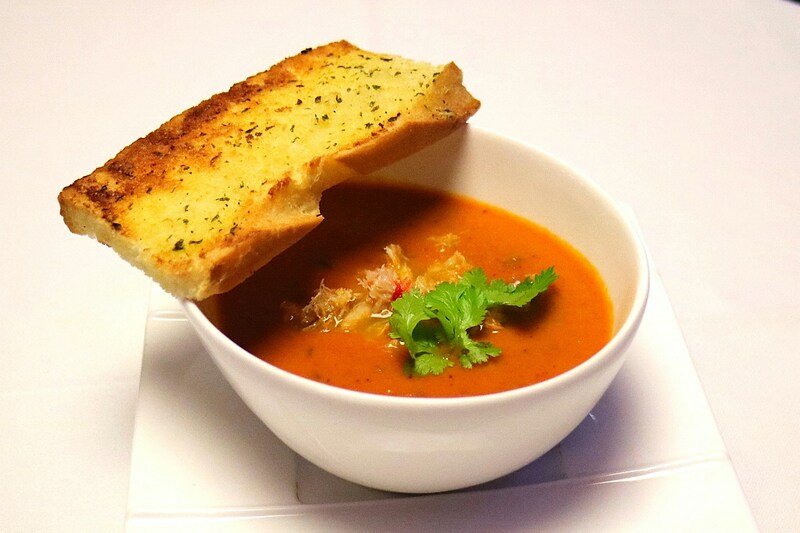 Oven Roasted Tomato Soup – RM14.00 - Served with crabmeat & garlic coated crouton. 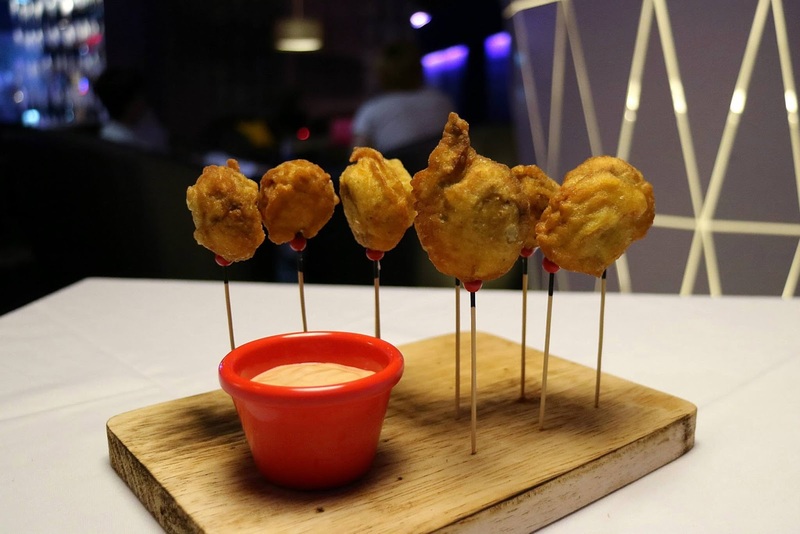 Battered curry mushrooms - RM14.00 - Nice and crispy on the outside! Meatball – RM16.00. 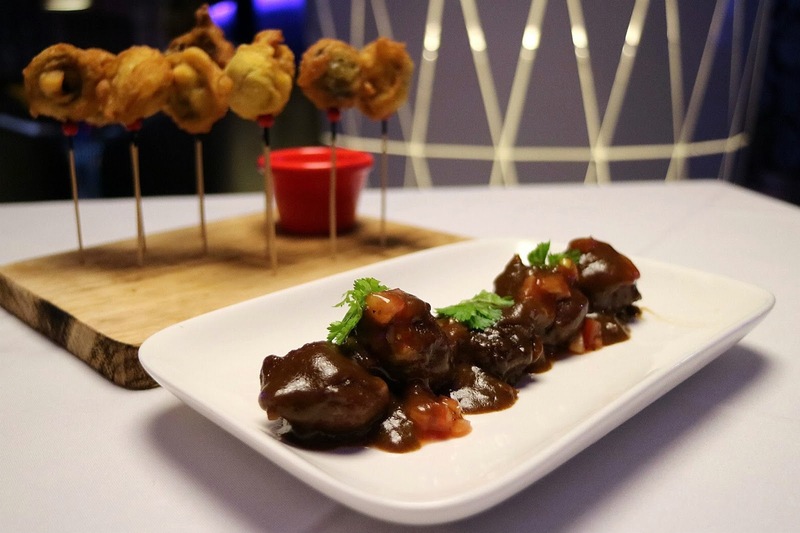 Marinated beef meatballs with herbs gravy & pico de gallo. 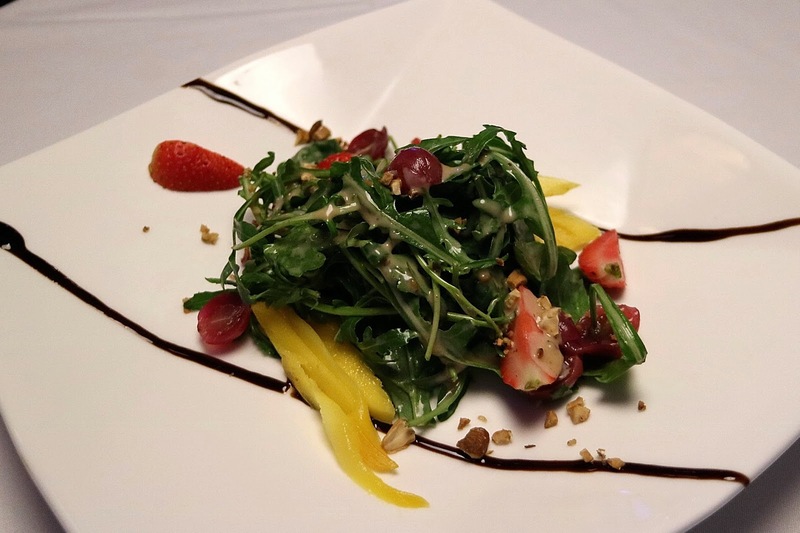 Rocket & Fruits – RM18.00 - Rocket leaves with nuts, poached grape & mango with roasted sesame dressing. 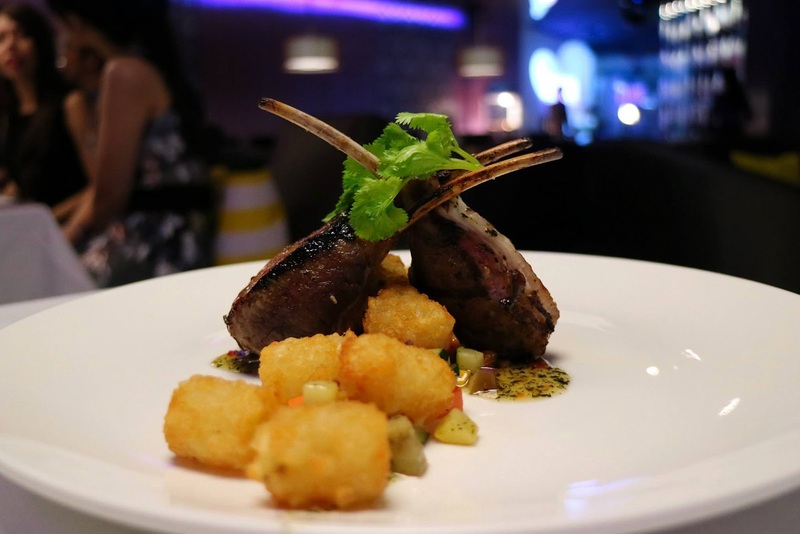 Grilled Lamb Rack – RM45.00 - Served with potato puff, provencale vegetables & sweet chilli mint sauce. Served medium rare but you can request the doneness that you prefer. 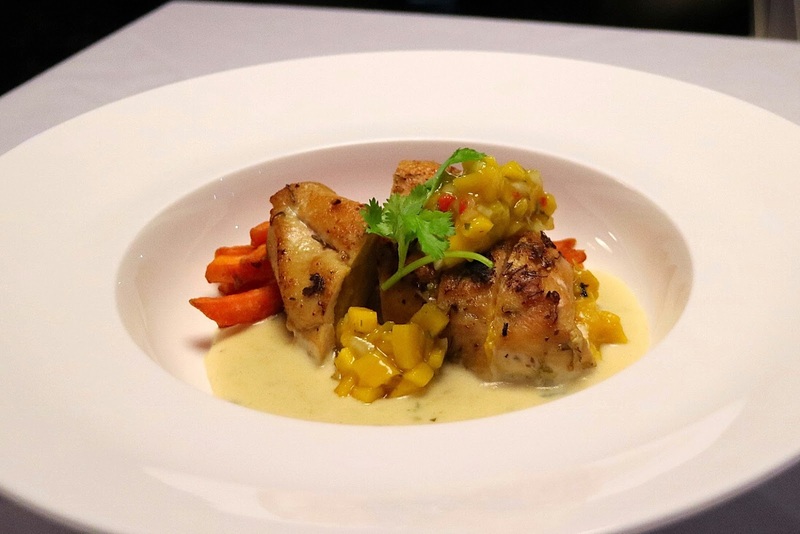 Pan Baked Mango Chicken – RM26.00 - Served with sweet potato fries, salad & creamy herb sauce. 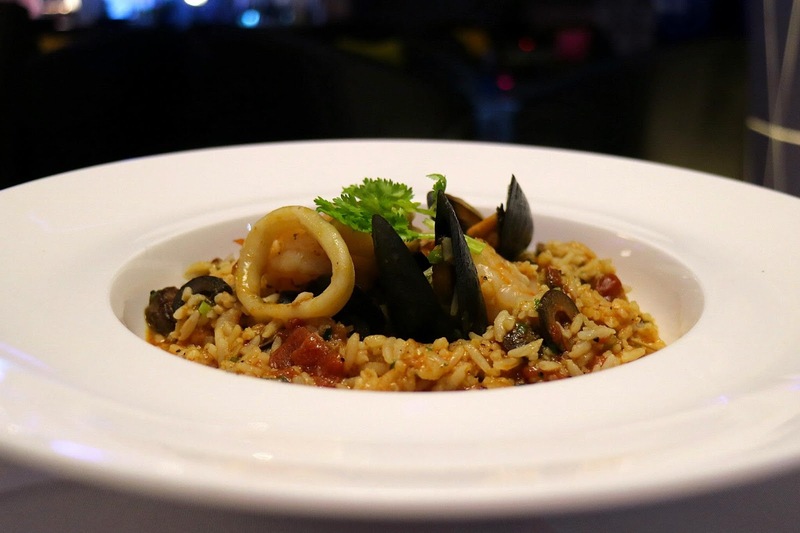 Slow Cooked Seafood Rice – RM38.00 - Cooked with prawn, squid, mussel, olive in tomato sauce. 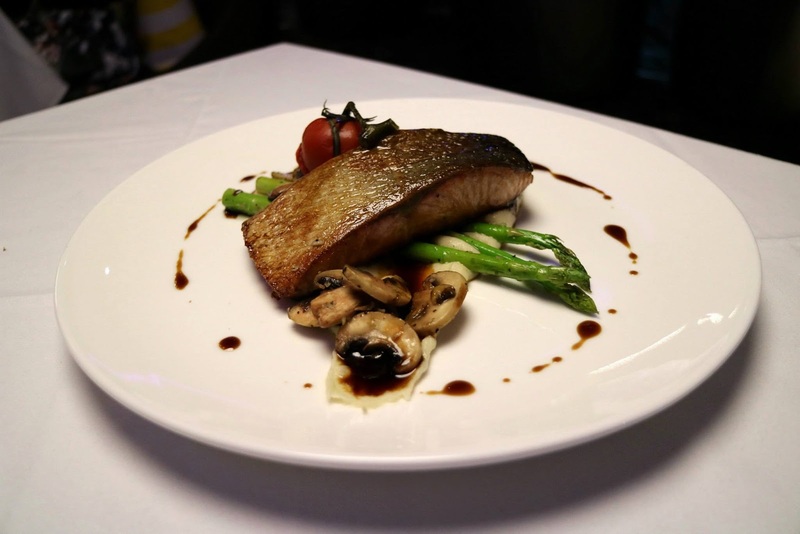 Broiled Salmon Kabayaki – RM32.00 - Served with asparagus, garlic mashed potato & sautéed mushroom. 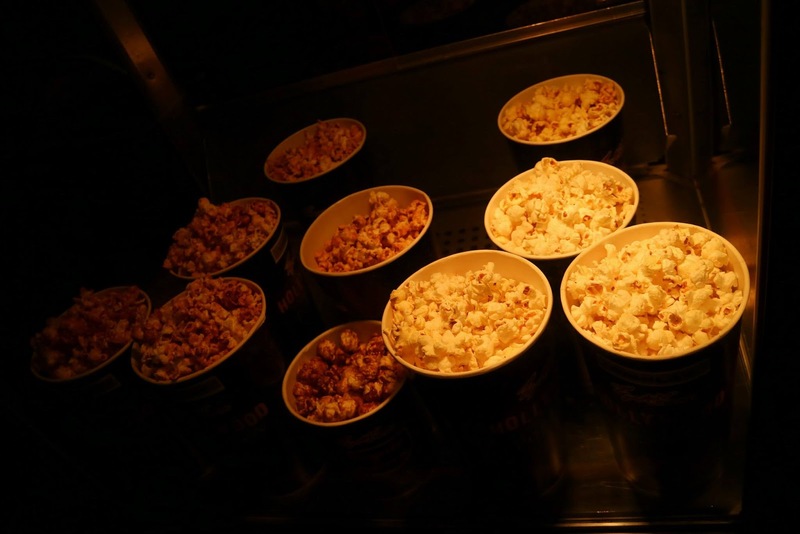 Soon it was time to head into the hall to catch the movie. Did you know that you can order beers and bring them into the hall? 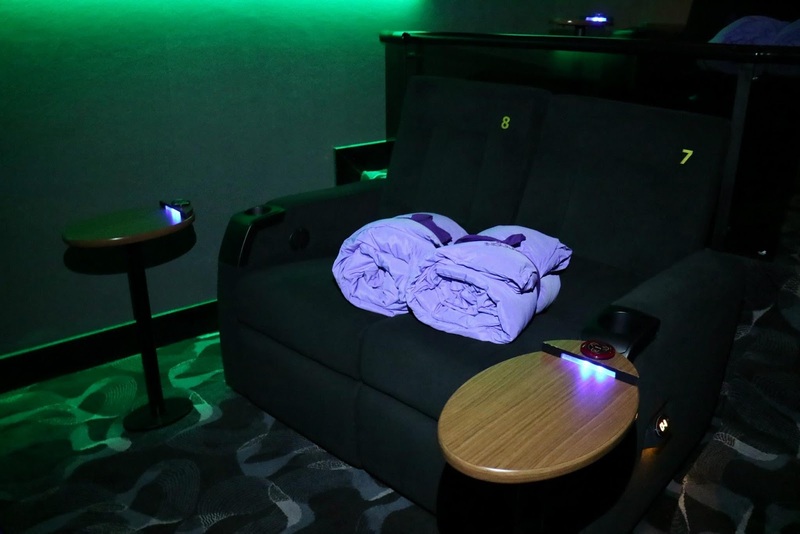 Each seat comes with a nice, clean and thick comforter and the chairs can recline at the push of a button. You can also order food and drinks by pressing the call button on the little table. 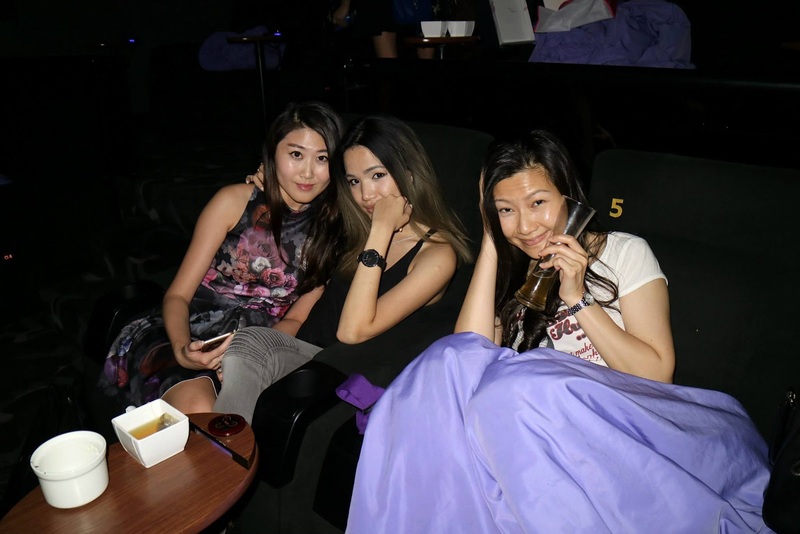 We also had a brownie lollipop (RM14.00) for dessert in the cinema. The lollipop was served with vanilla ice cream, dark chocolate sauce & nuts. 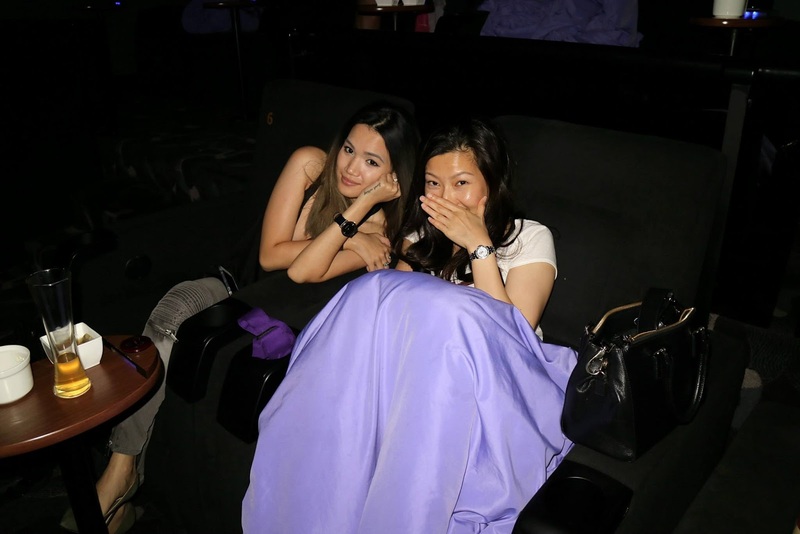 I must say that I really enjoyed watching the movie in TGV Indulge. The sofas are so comfy and it's great to snuggle under the comforter. Can't watch every movie here but I'll definitely consider it for special occasions or for big movies. 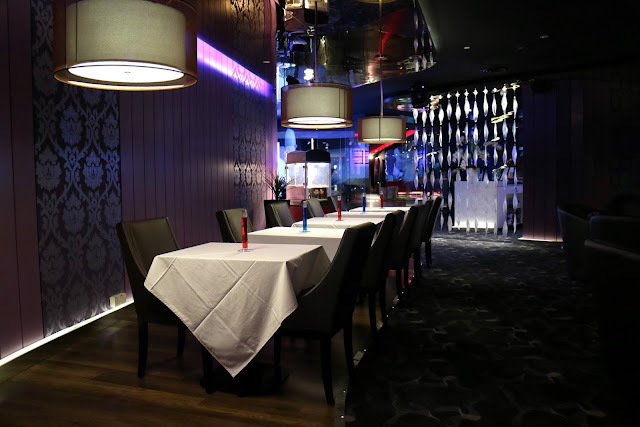 TGV Indulge is also available for corporate and private functions with food and beverage catering services provided, and is a novel space for functions or events like press conferences, product launches, company dinners or even wedding proposals. 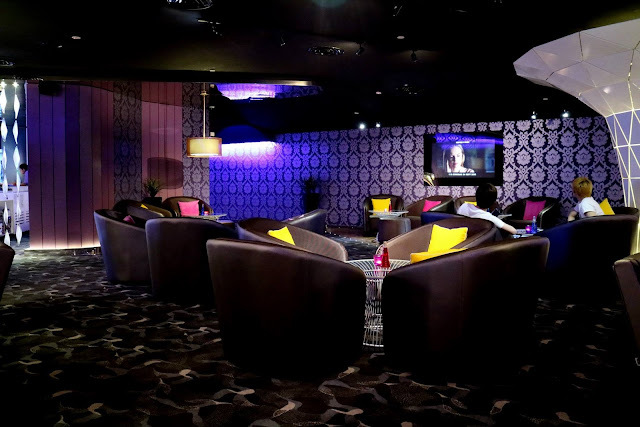 TGV Indulge is located in 1 Utama Shopping Centre in Petaling Jaya. 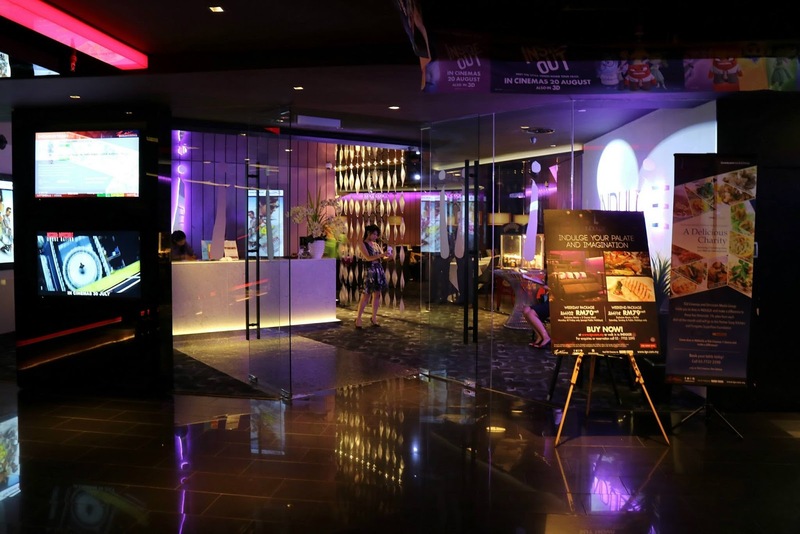 Look for the entrance which is to the left of the candy bar (of TGV cinemas).